SDV4 is a series of the individual commercial systems with power output of up to 45kW, which allows to connect up to 15 indoor units. These outdoor units can be installed on the wall and are suitable for small installations such as offices, apartments or small buildings. 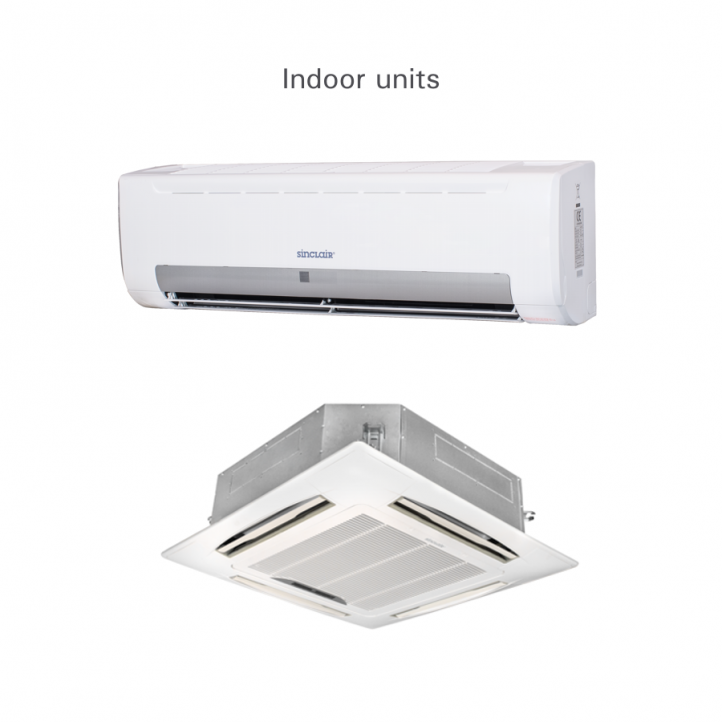 Sinclair SDV4 commercial air conditioners contain a number of key technologies which improve performance and save energy. Here are the main technologies which create the perfect cooling/heating performance, enhance comfort and reliability with easy installation. 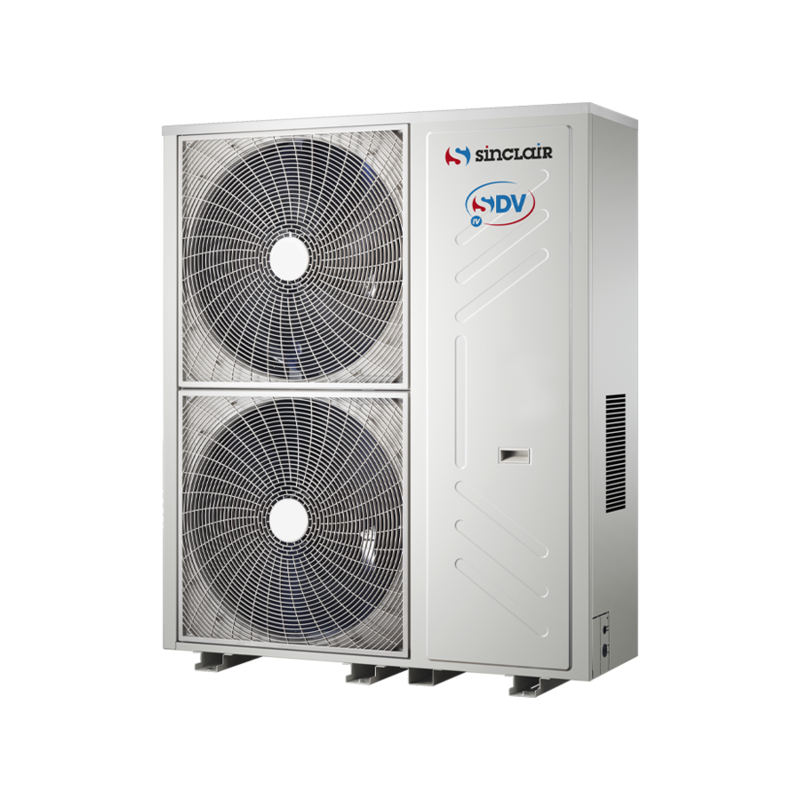 SDV4 K series incorporates numerous outstanding features, including large-capacity outdoor and indoor units and high external static pressure. The SDV4-252EAk and SDV4-280EAk outdoor units use only one DC inverter compressor, SDV4-335EAk, SDV4-400EAk, SDV4-450EAk and SDV4-500EAk units feature higher capacity DC inverter compressors, and contain energy-saving technologies. 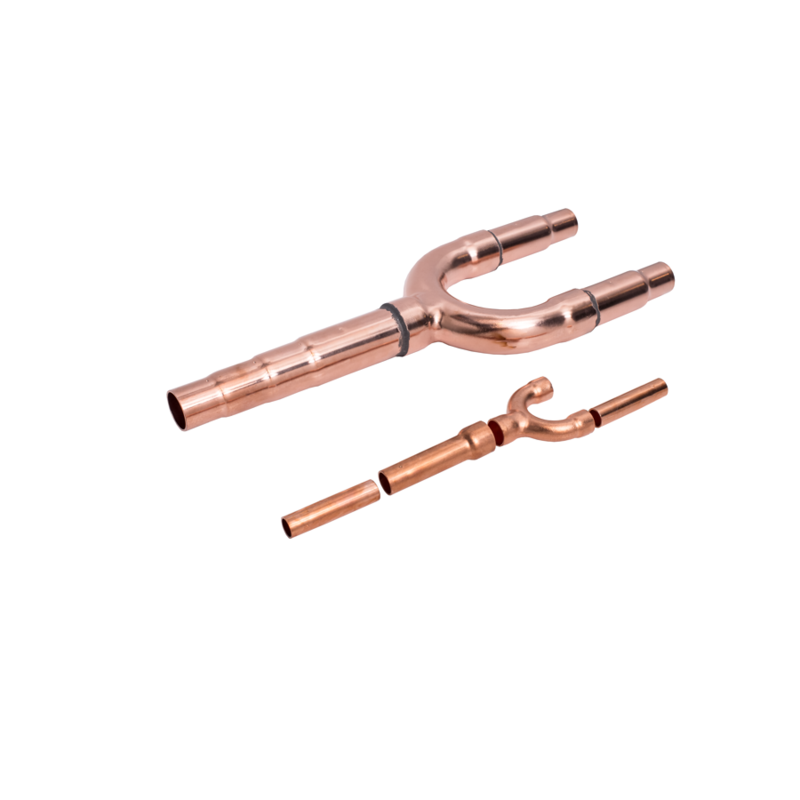 This series provides really big piping length and a level difference of, making it perfect for large high-rise buildings. 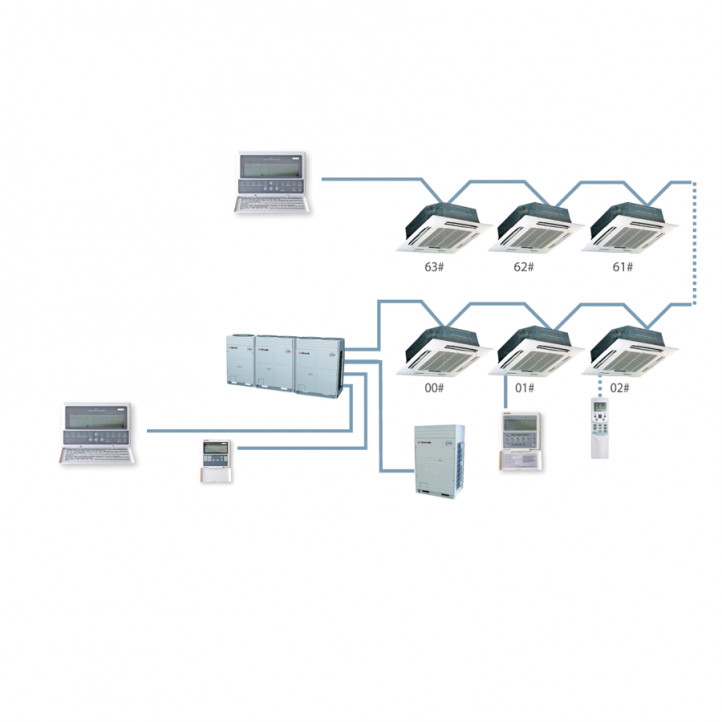 The outdoor units capacity range from 25kW up to 200kW. 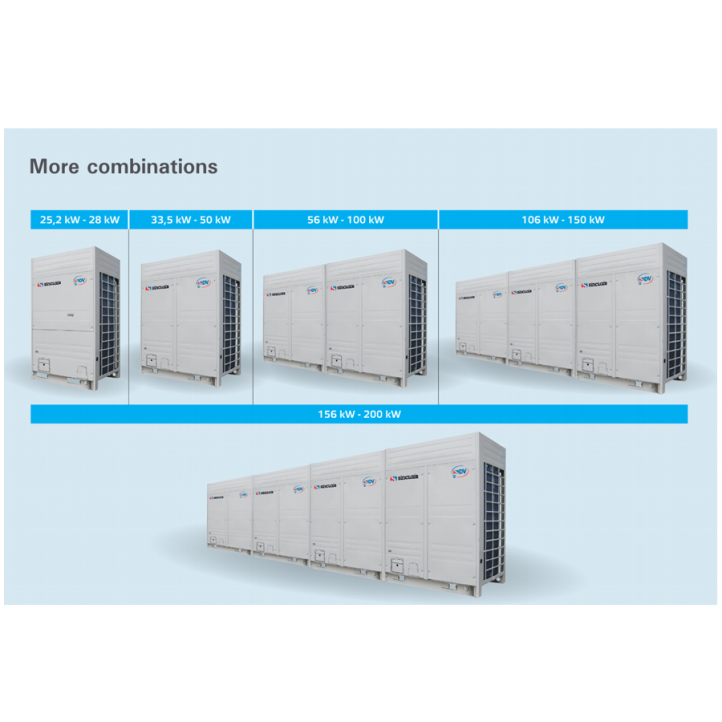 Up to 4 outdoor units can be combined in one refrigeration system. The large number of connectable units is suitable for large buildings and projects. 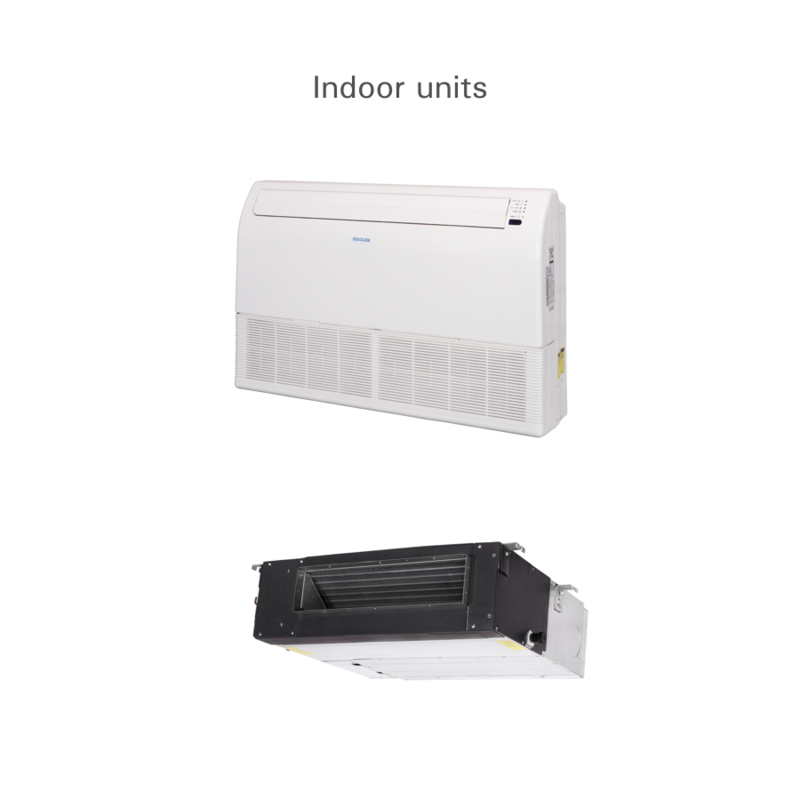 Maximum 64 indoor units with capacity up to 130% of total power of outdoor units can be connected as one refrigeration system. The SDV4 K series system operates stably at extreme temperatures ranging from -20°C to 21°C in heating mode and -5°C to 48°C in cooling mode. The solution supports an incredible piping length of 1000m and level difference of 110m, making it perfect for large projects. The external static pressure can be customized to max. 60Pa and air volume increased by 10%. The high static pressure propeller and optimized fan grill can adapt to various installation environments. SDV4 K series units now offer up to 60Pa external static pressure units for customized applications (60Pa is available for the SDV4-335EAk model, 40Pa is available for other models). A standard 0-20Pa function is equipped by default. SDV4 K series are equipped with high efficiency DC compressors, DC motors and high efficient heat exchanger. 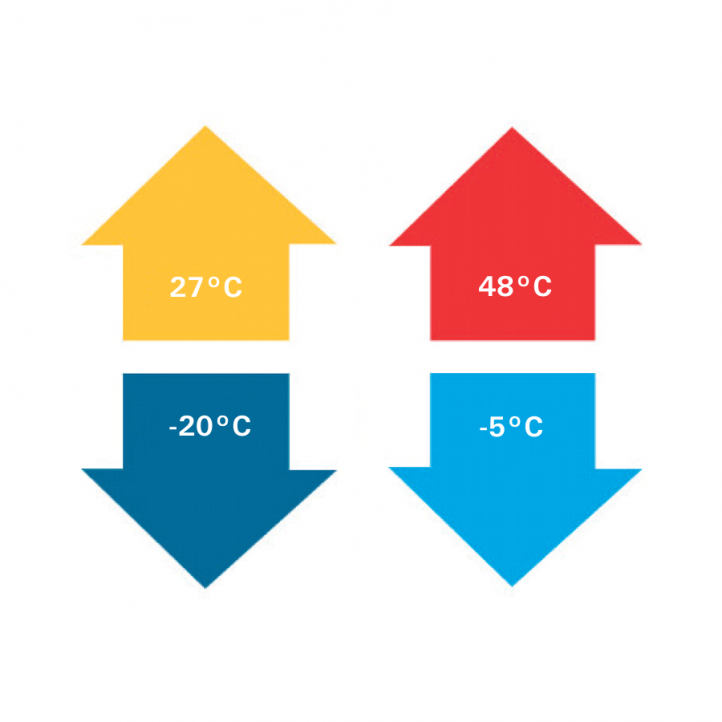 Value of the EER (cooling) is up to 4.29 and the COP (heating) is up to 4.39. 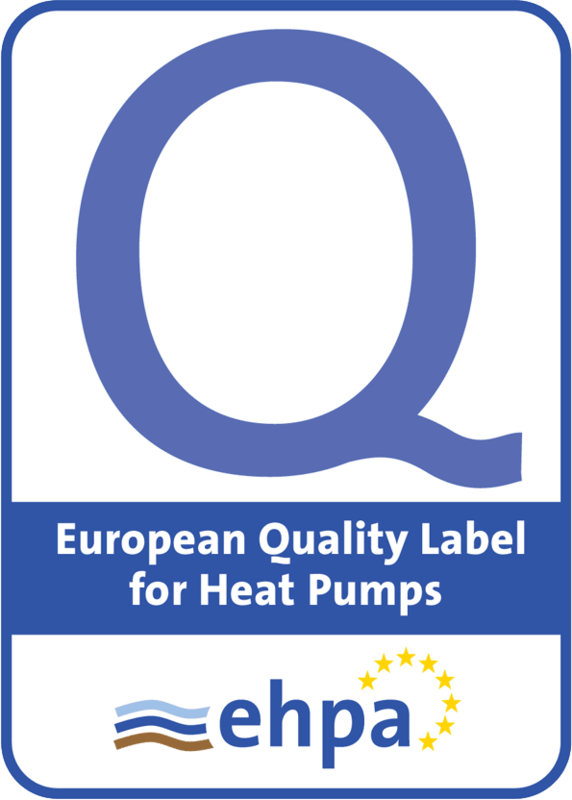 These values are on the top in the 25kW category. IMM, designed specifically to control big commercial systems, is based around a centralized format and dedicated to the complete control and monitoring of all the system’s functions. 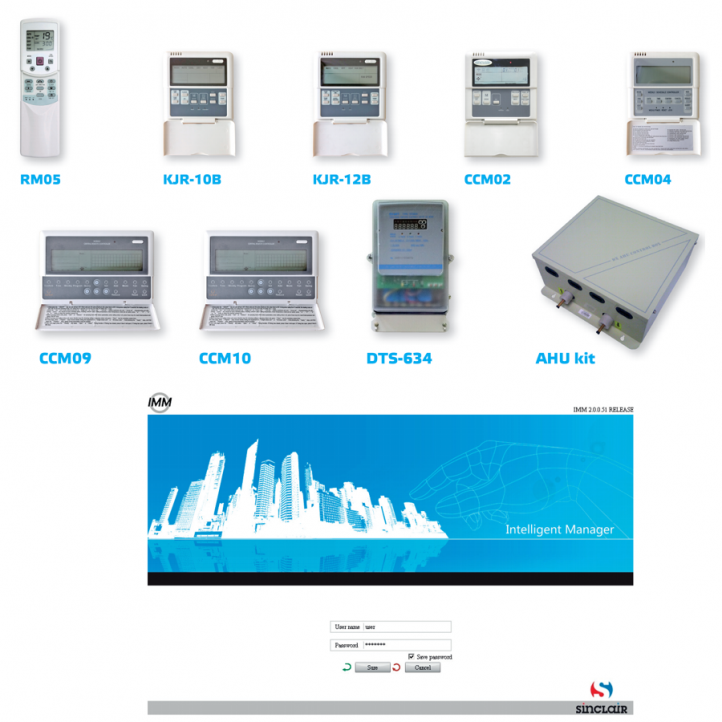 It can be used as a flexible multi-purpose system and applied to a variety of needs, according to the scale, purpose and control method of every building.